Inventors, email your completed disclosures to disclosure@otc.utexas.edu.  UT Regents' Rules, Series 90000; Rule 90101: Intellectual Property UT Regents' rules and regulations, including the rule for Intellectual Property as modified on August 2015. UT System Intellectual Property Policy in Plain English A plain-English explanation of the intellectual property policy for the UT System.